Minister of Agriculture and Land Reclamation Ezzeddin Abu Steit received a report on Turkish markets opening to Egyptian potatoes. 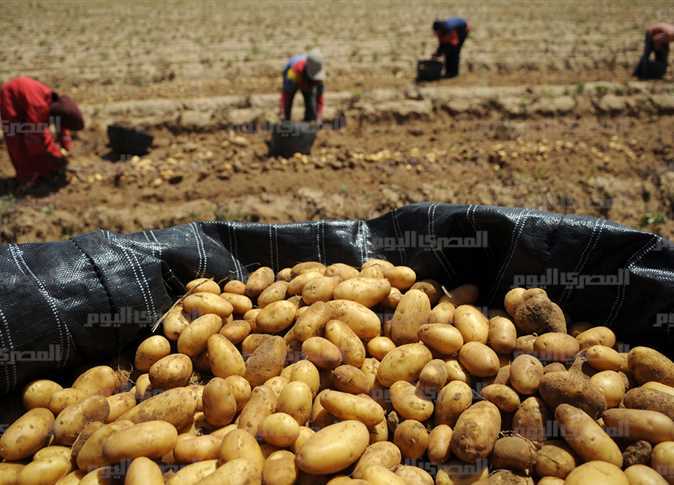 The ministry seeks to open markets in all countries of the world to Egyptian agricultural exports in order to increase the country’s foreign exchange resources and the GNP, said Abu Steit. The minister stated that the the Central Department of Agricultural Quarantine succeeded three months ago to open Turkish markets to Egyptian onions. He expects the year 2019 to witness an unprecedented increase in Egyptian agricultural exports. Ahmed al-Attar, Head of the Central Department of Quarantine, said in a press statement on Thursday that the export of potatoes to Turkey will start on Thursday after all necessary procedures are arranged.